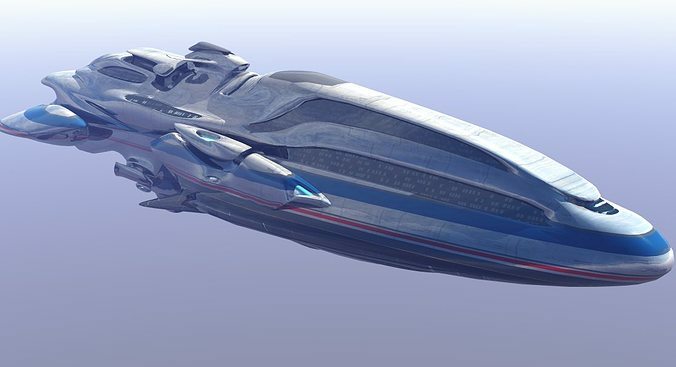 by Herminio Nieves 2014 this is passenger transport model,no interiors,very organic looking,very usefull in scifi fantasy sceneries,particularly usefull in space scenes. As the game I'm developing is a boardgame, not computer game, the models I've purchased are primarily for their 2D aesthetic. Therefore I can't comment on the models 3D functionality, only it's aesthetic which I rate very highly! I also feel this 3D model and indeed all of Herminio's work represents excellent value for money!